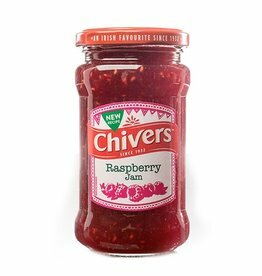 Chivers Raspberry Jam is now softer and juicier! This mouth-watering raspberry jam is a perfect topping for your breakfast toast. 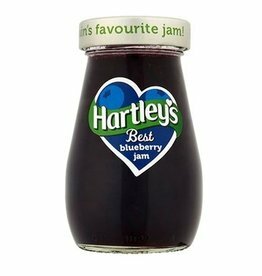 Chivers been making naturally fruity jams to their favorite recipe since 1932. All Chivers jams are made with pure fruit.